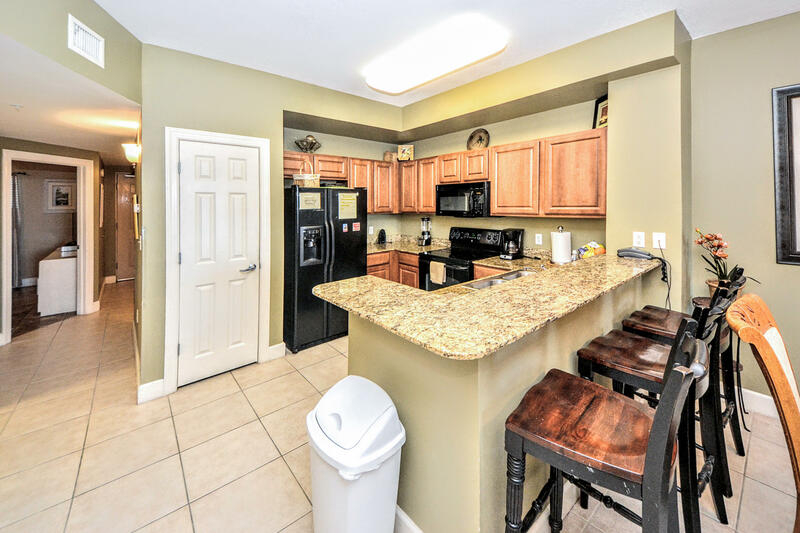 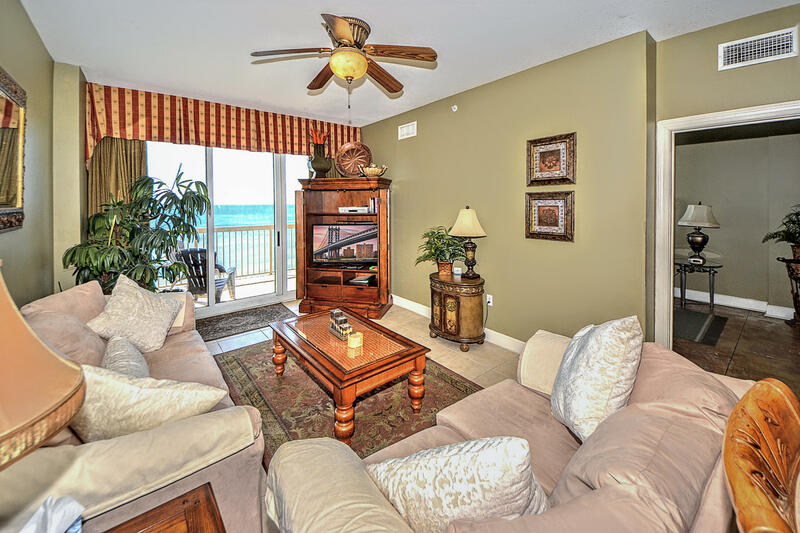 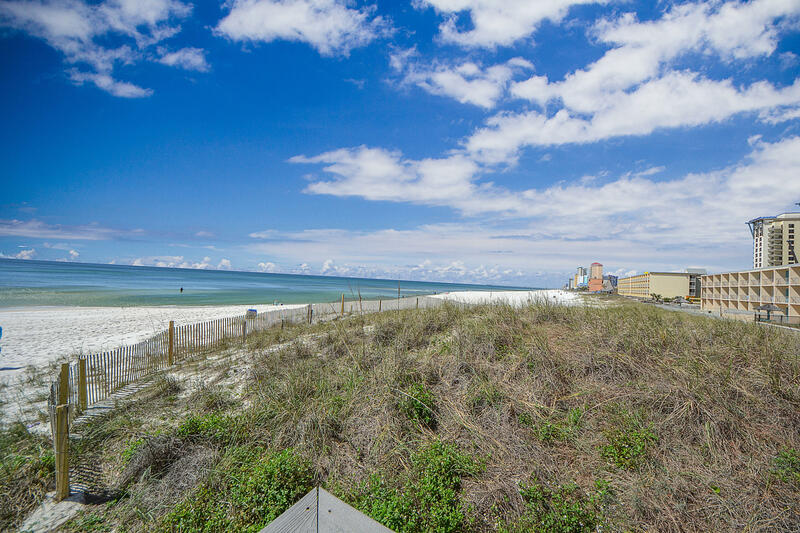 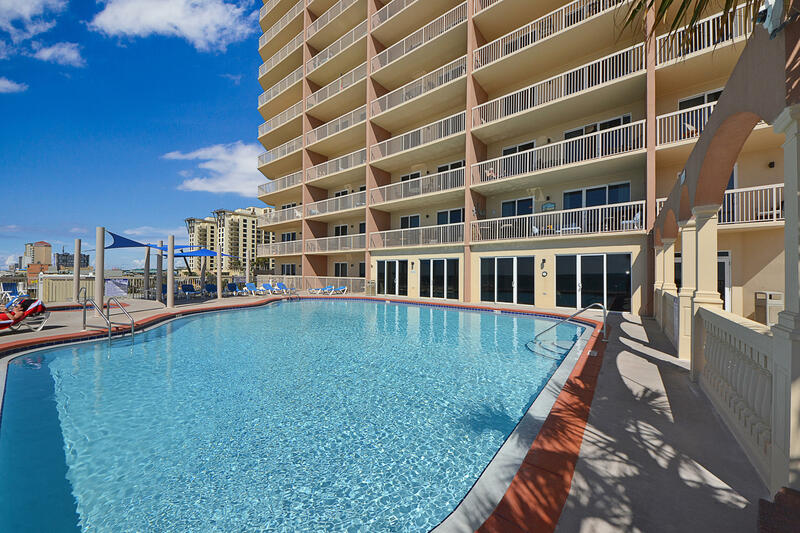 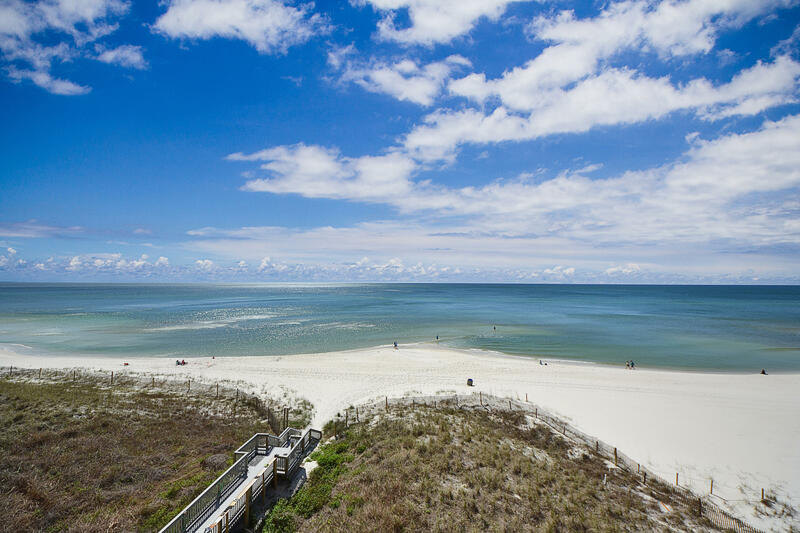 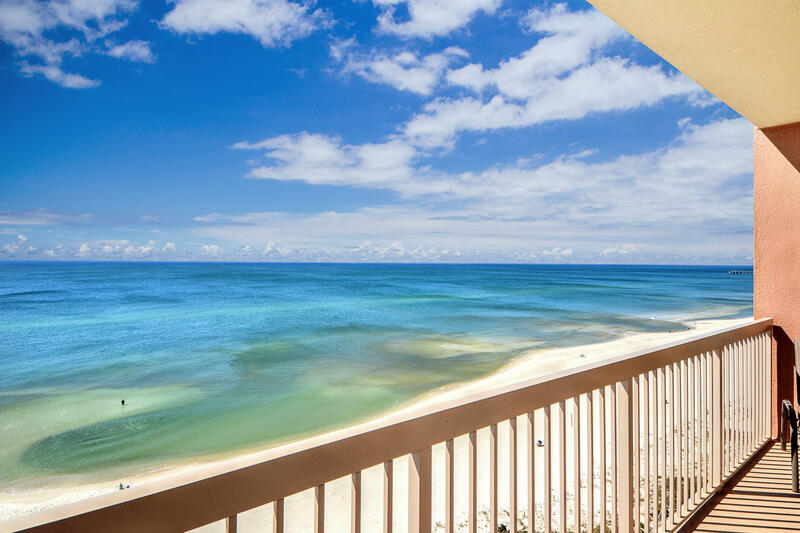 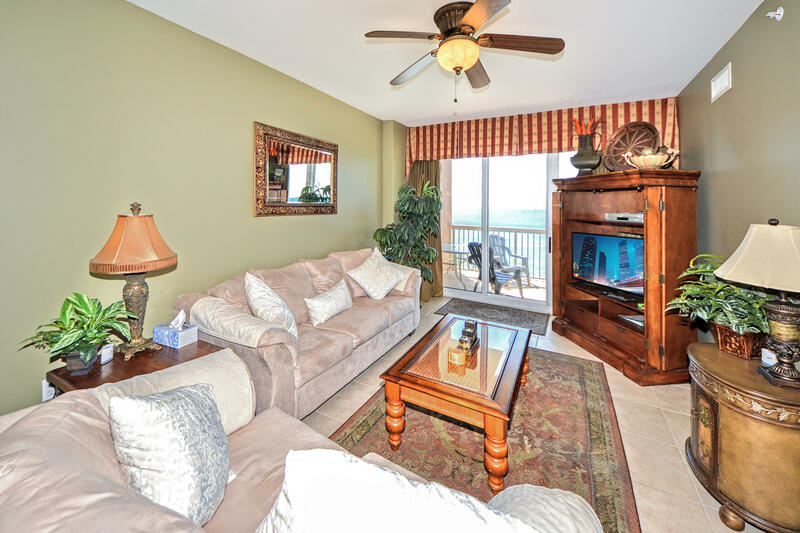 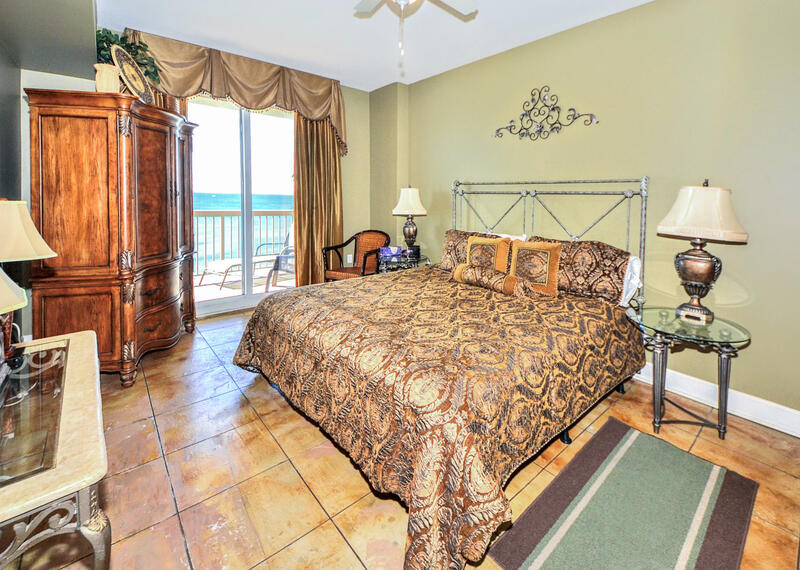 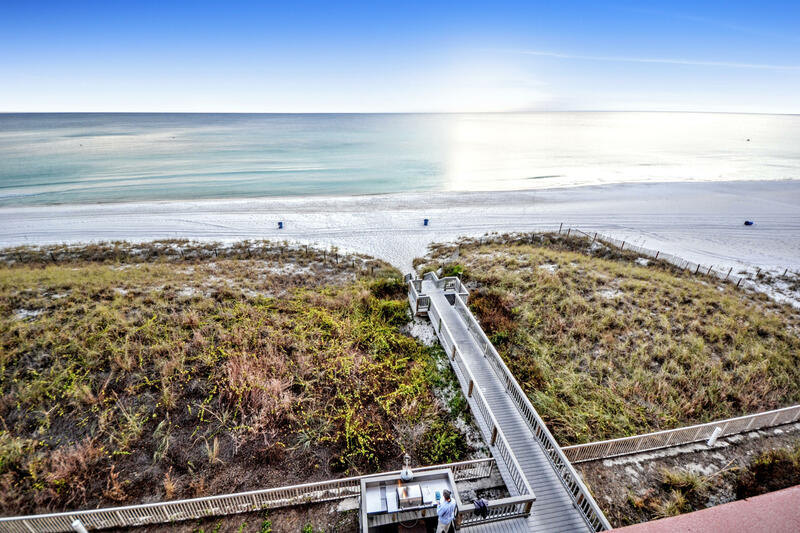 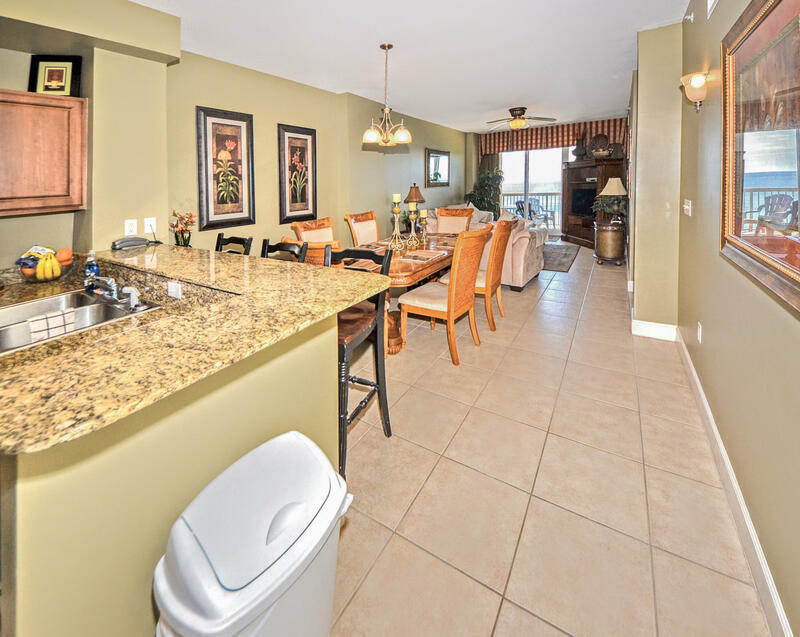 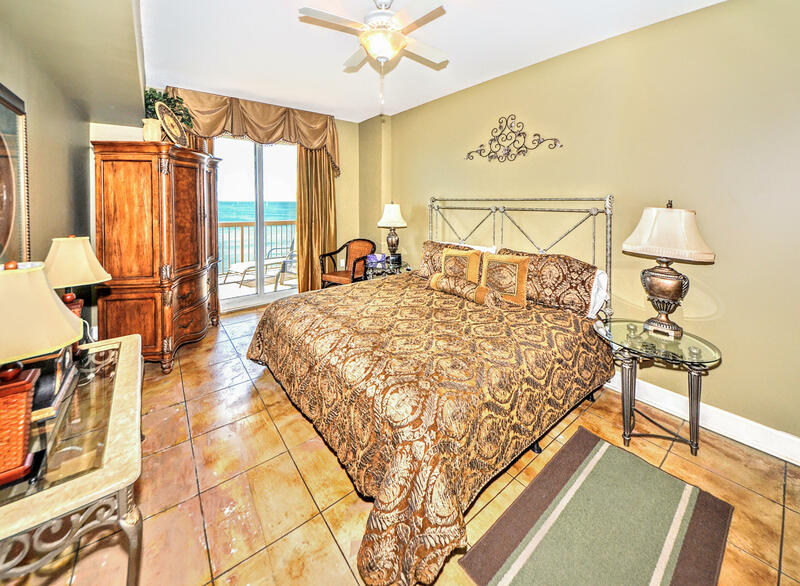 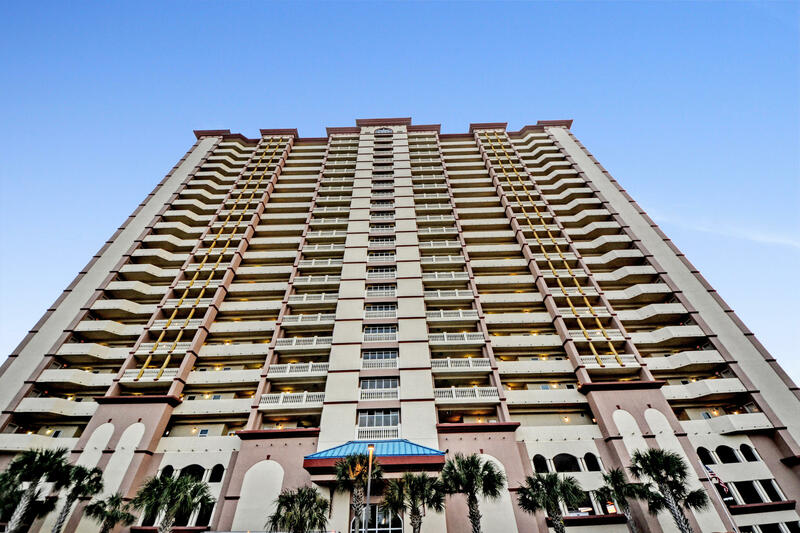 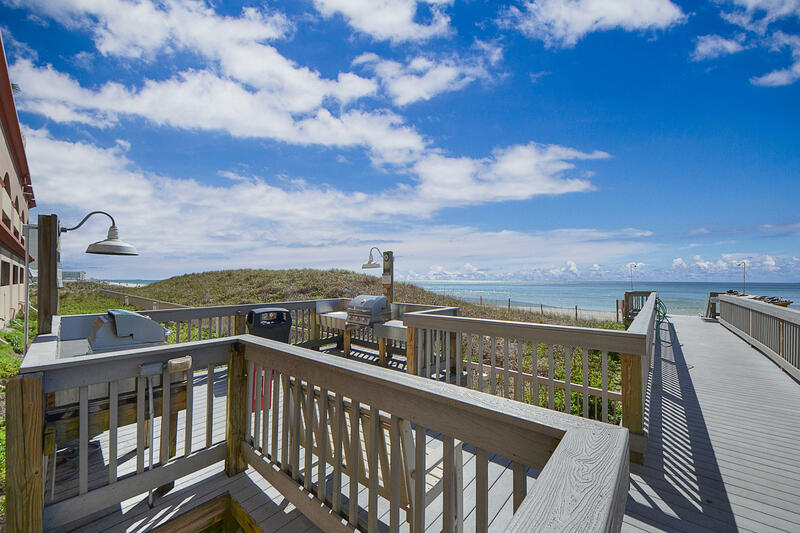 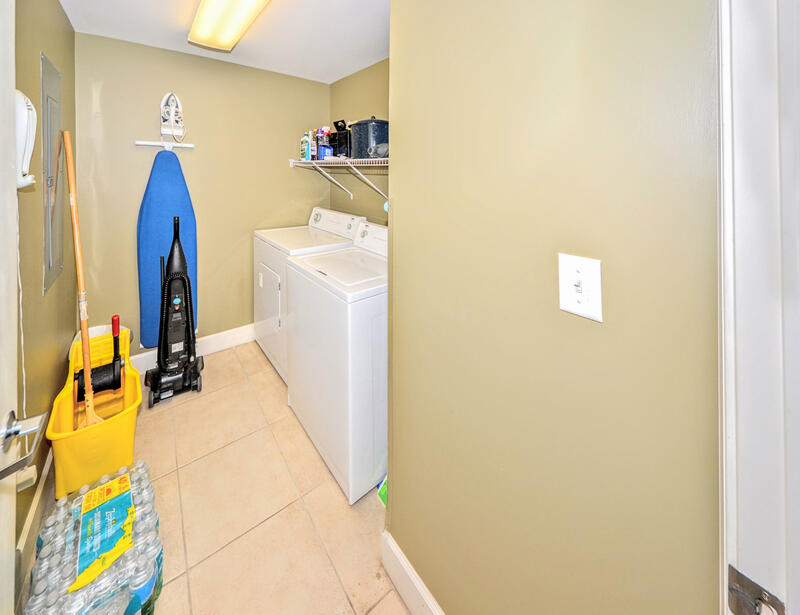 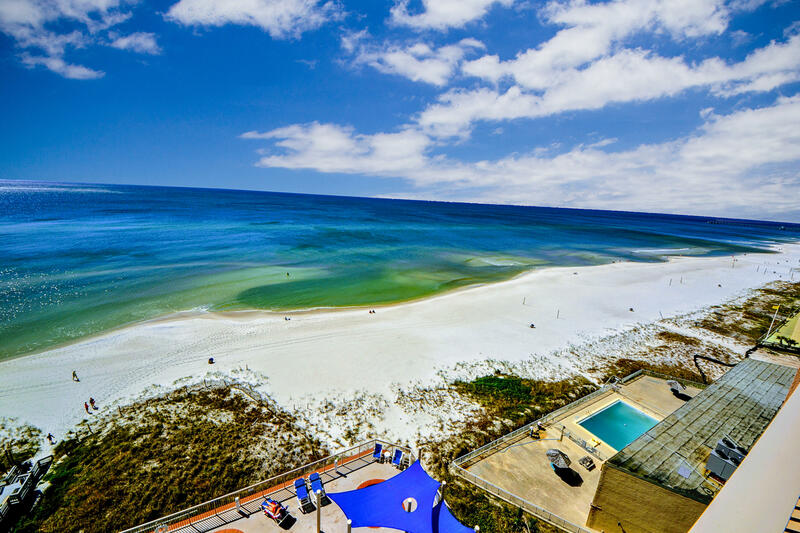 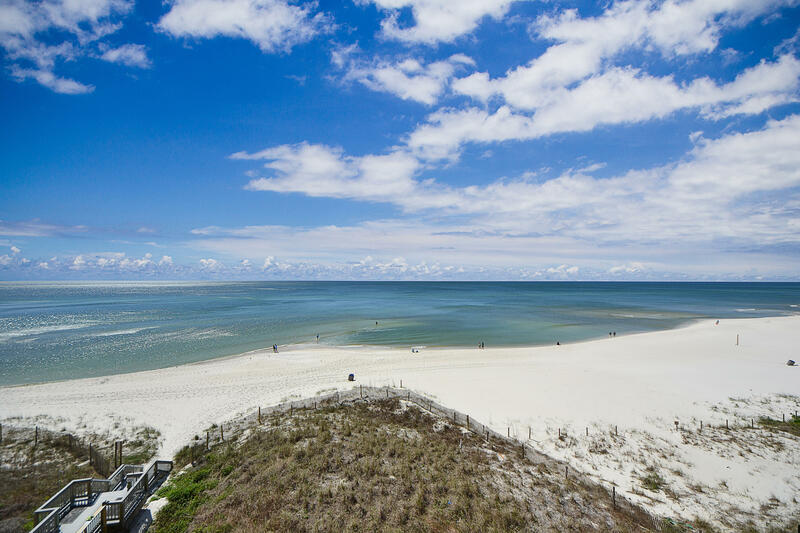 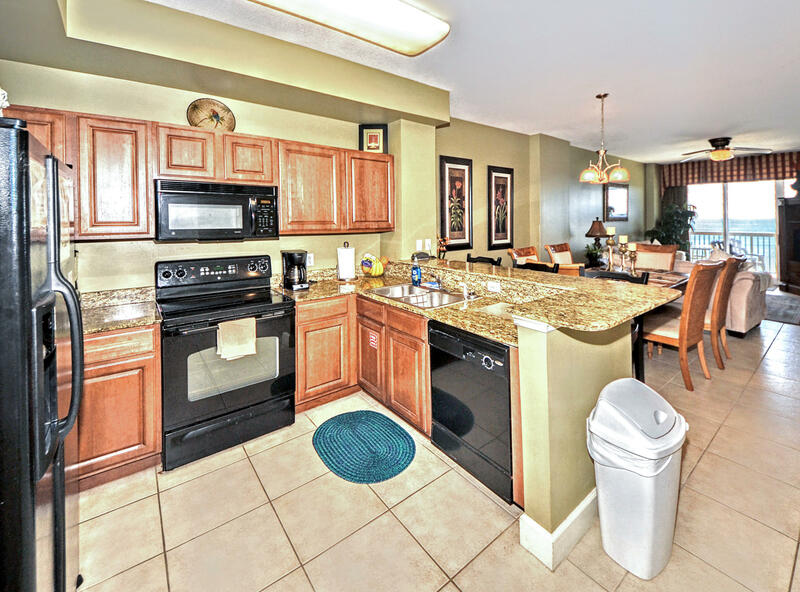 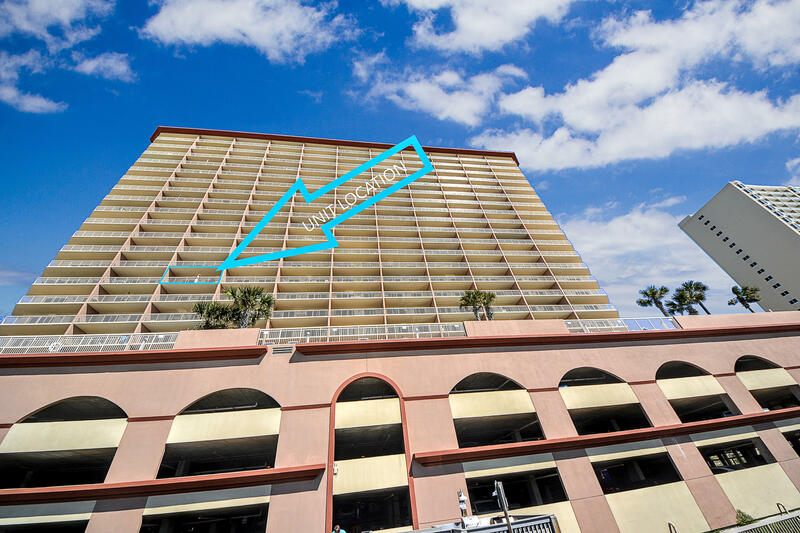 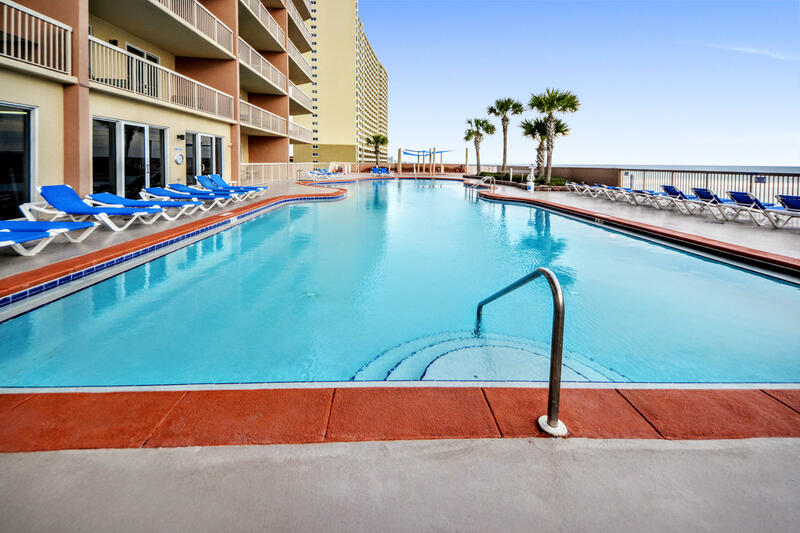 14825 Front Beach Road , #unit 1109, Panama City Beach, MLS# 820124: ERA American Real Estate Buy A Florida Vacation Home, Schedule a Showing, Call Brandon Jordan of ERA American Real Estate Today! 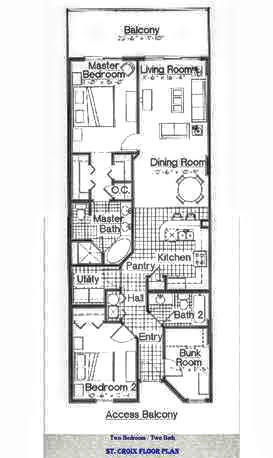 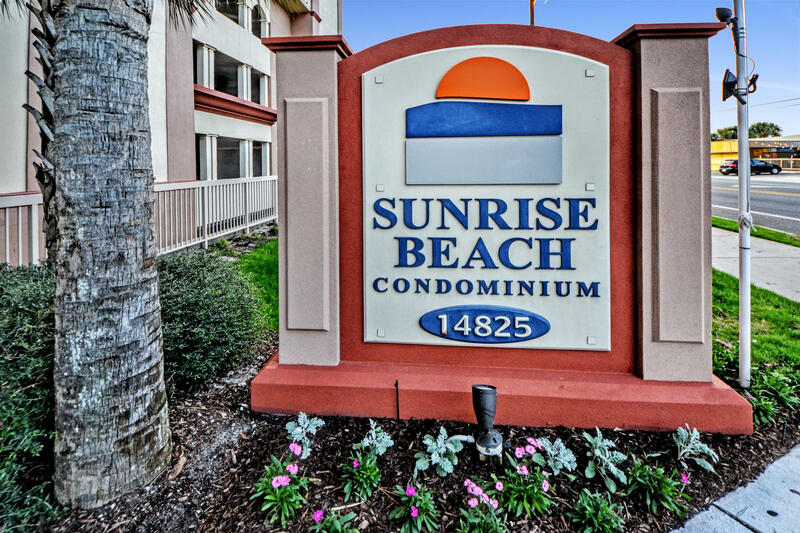 Sunrise Beach 11th Floor, 2 Bedroom, 2 Bath With Bunk Room. 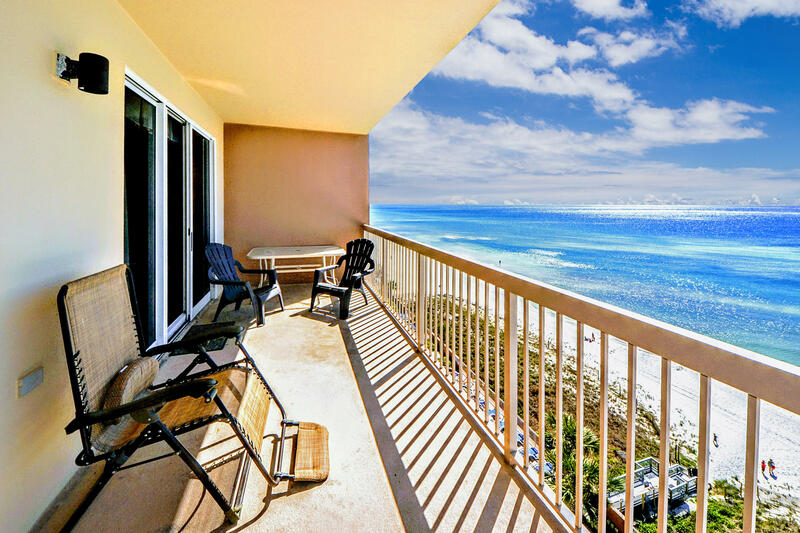 This Nicely Furnished Beach Front Unit has the Most Popular 2 Bedroom lay-out at Sunrise. 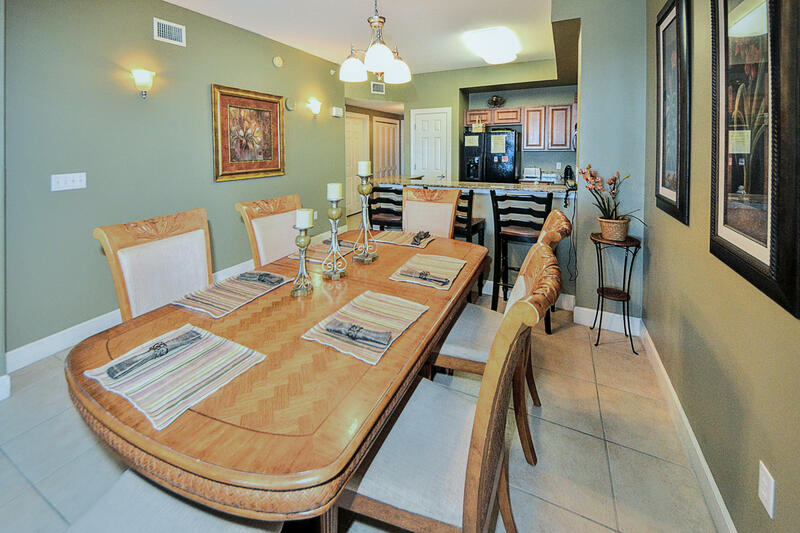 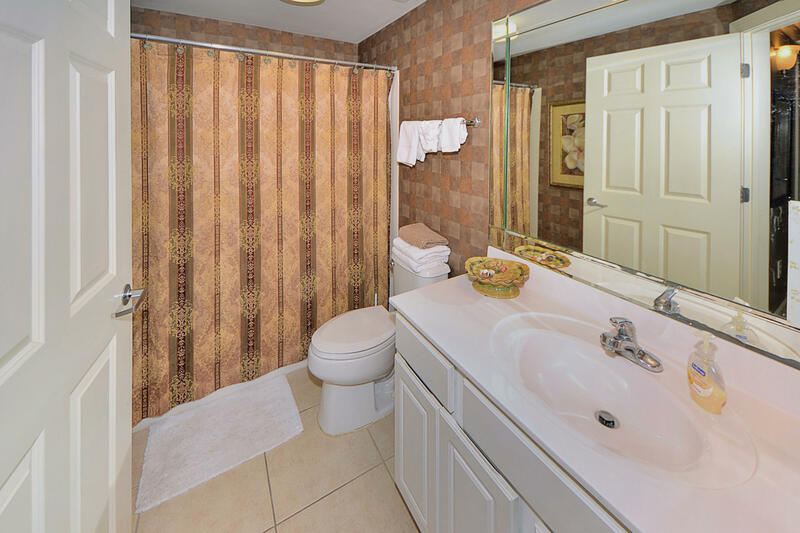 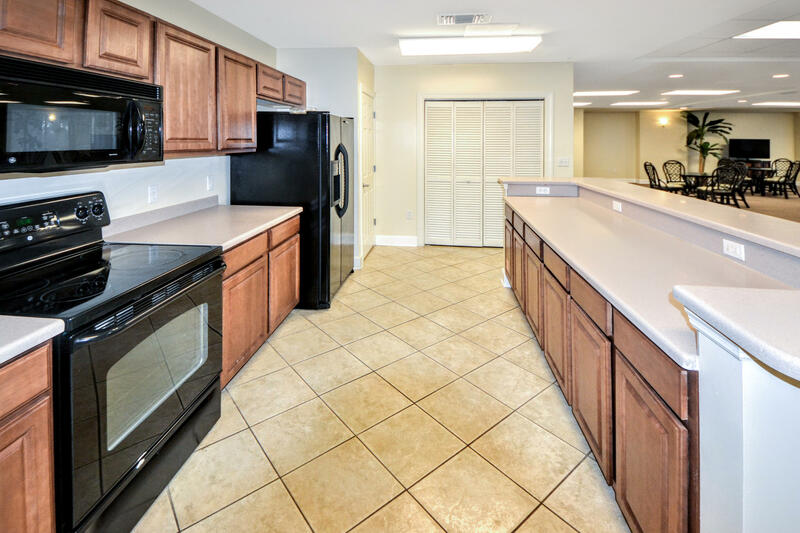 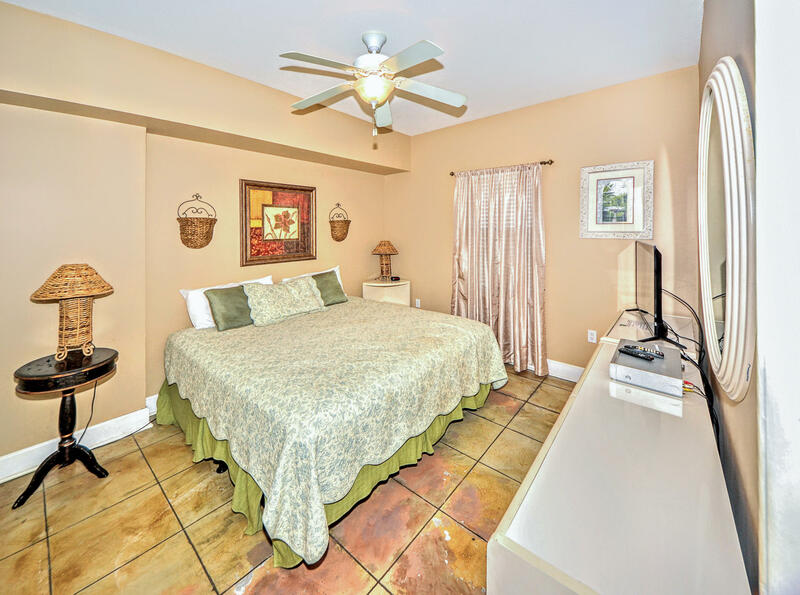 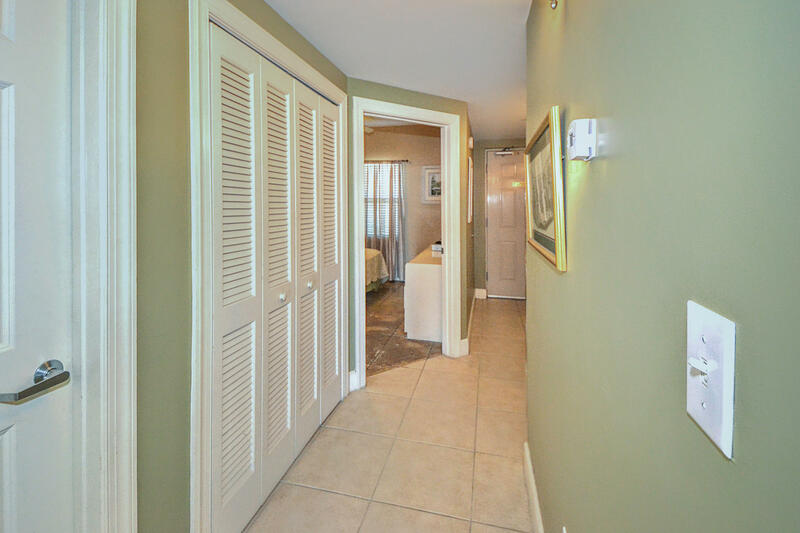 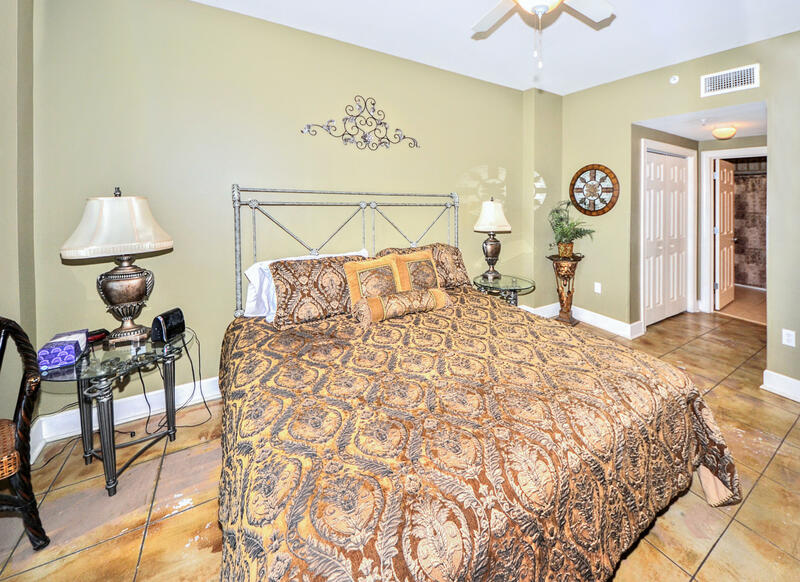 Upgrades & Features include Tile throughout, Large Kitchen with Breakfast Bar, Granite Countertops, Gulf Facing Master Bedroom, Huge Master Bath with Double Vanity, Separate Bunk Room, Extra Large Balcony, Full Sized Laundry Room And a Deeded Exterior Storage Unit. 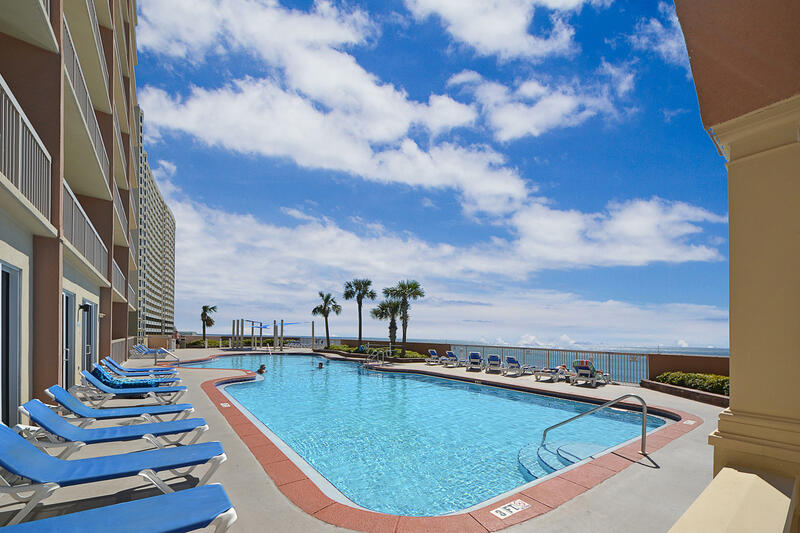 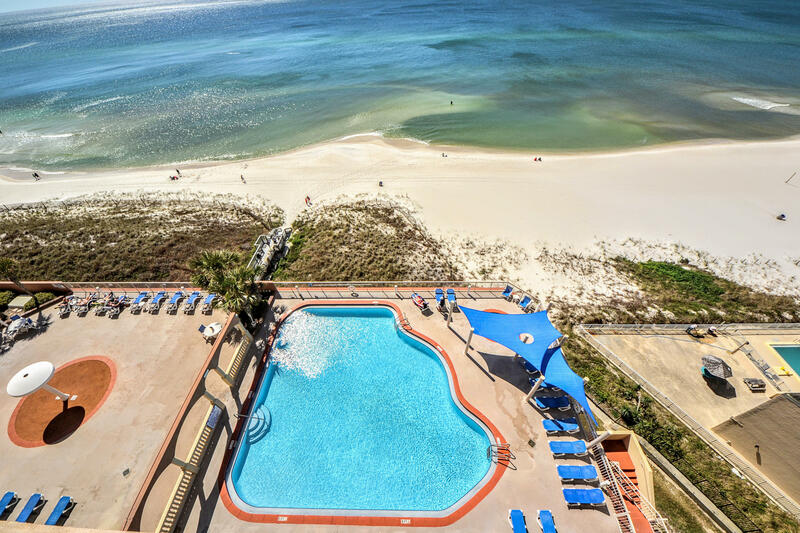 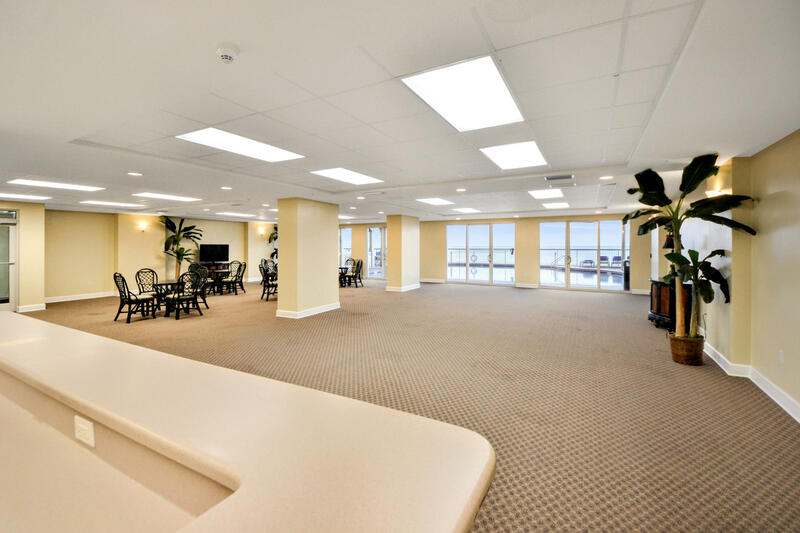 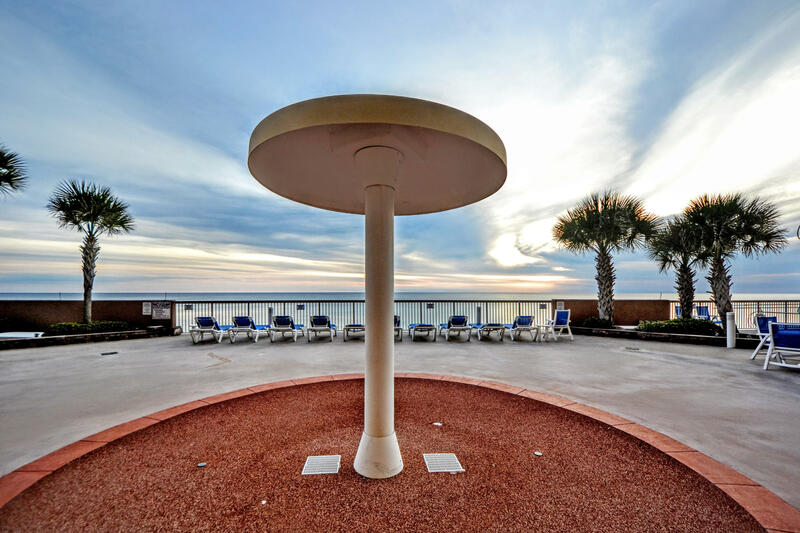 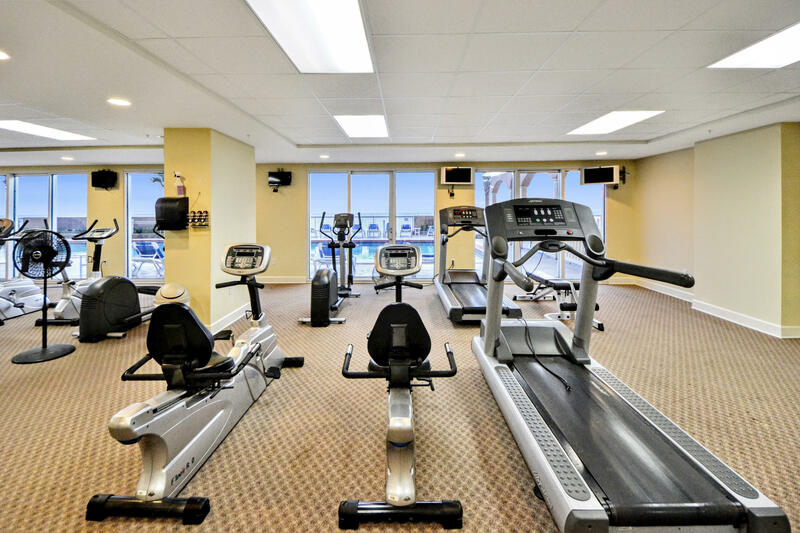 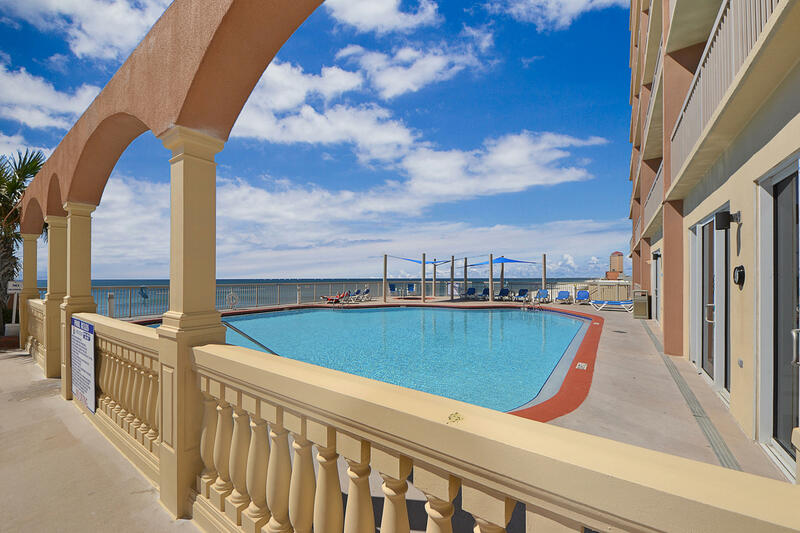 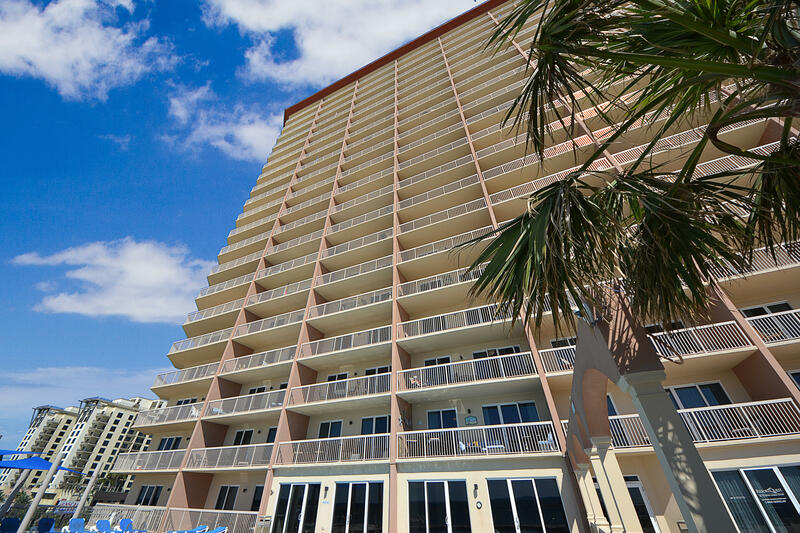 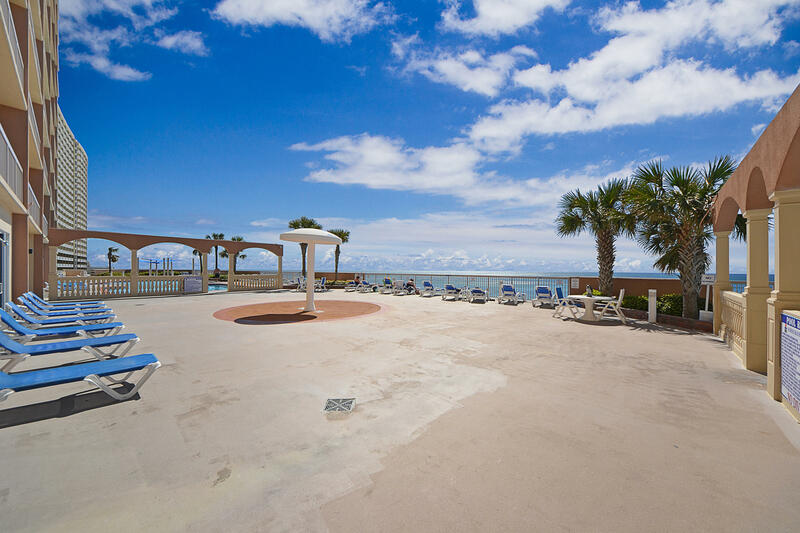 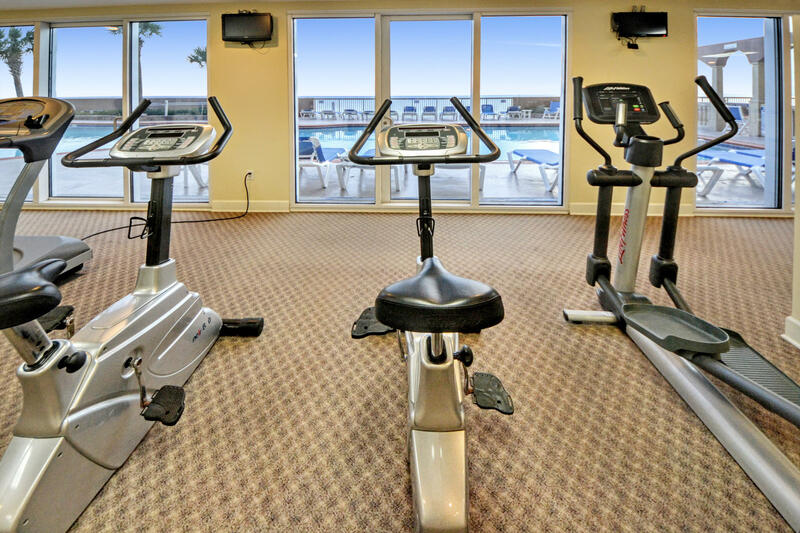 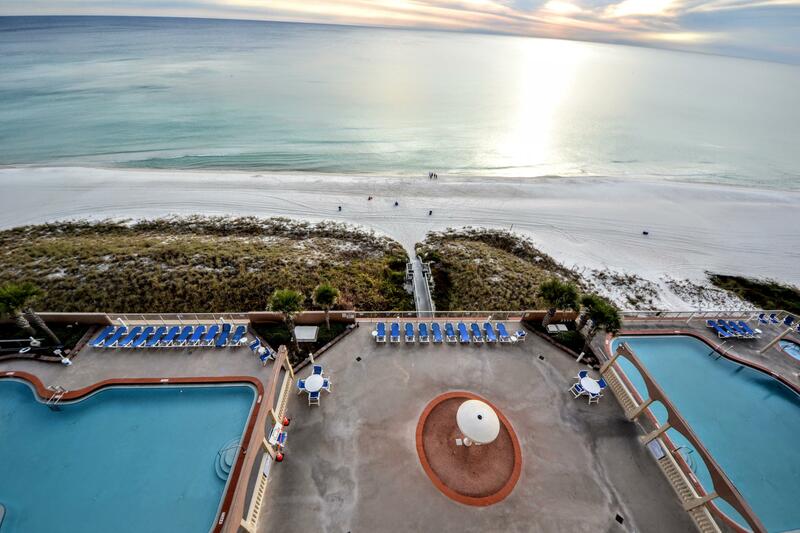 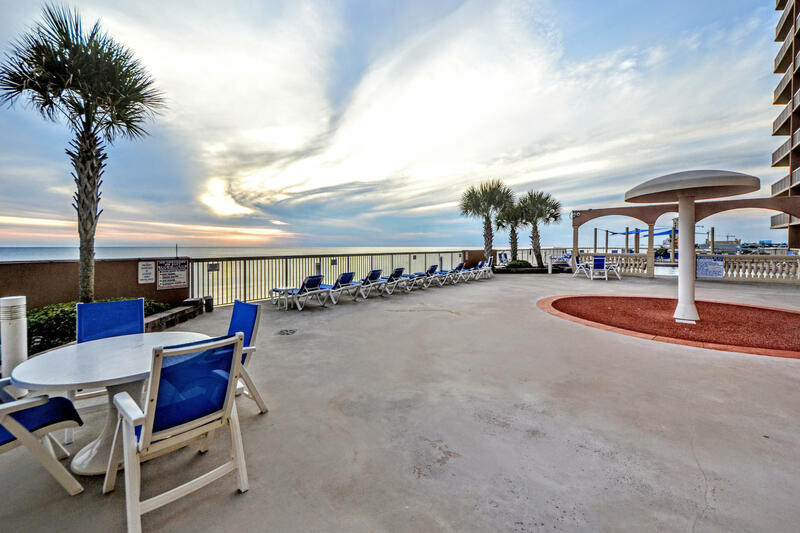 Located directly on the Gulf of Mexico, Sunrise Beach Resort highlights an elevated gulf-front deck with two tropical pools (one seasonally heated), relaxing spas, children`s water play area, gulf-front exercise room, meeting room and convenient covered parking under the building. 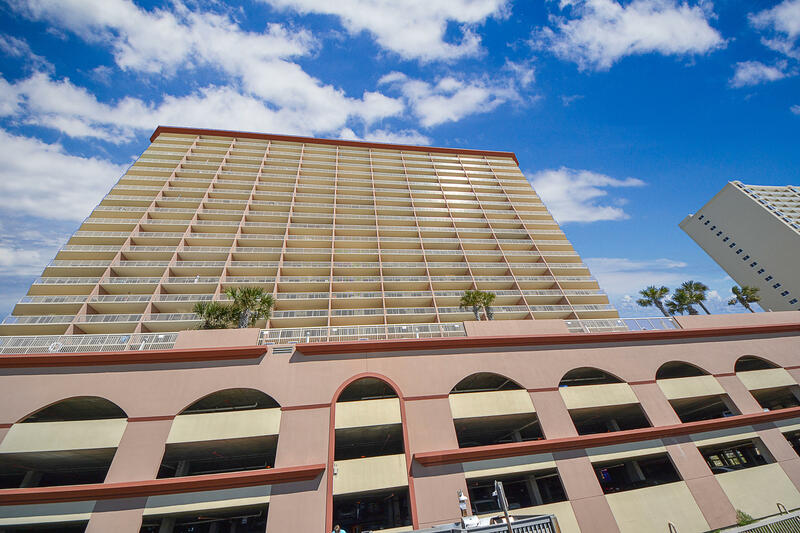 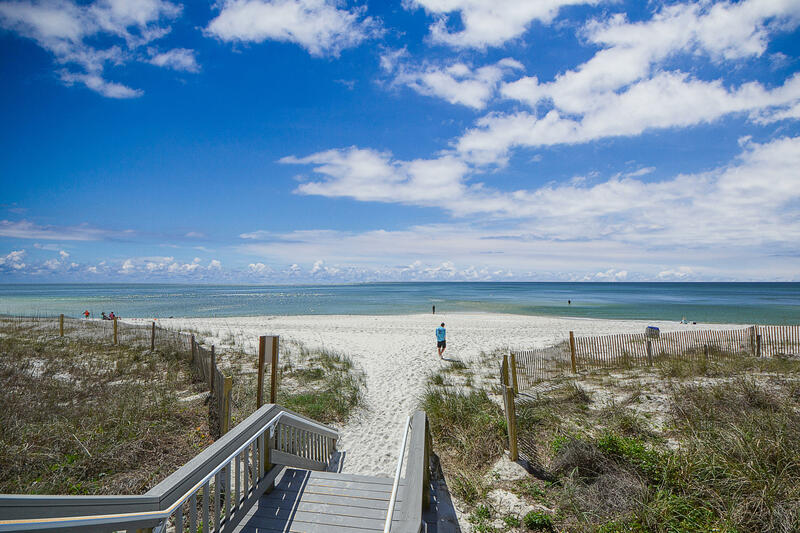 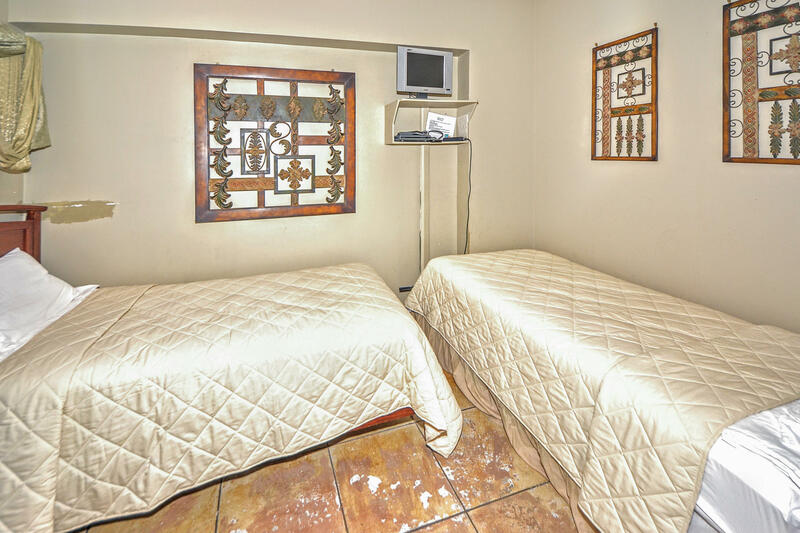 The Resort is located just minutes from Pier Park and Frank Brown Recreation Center. 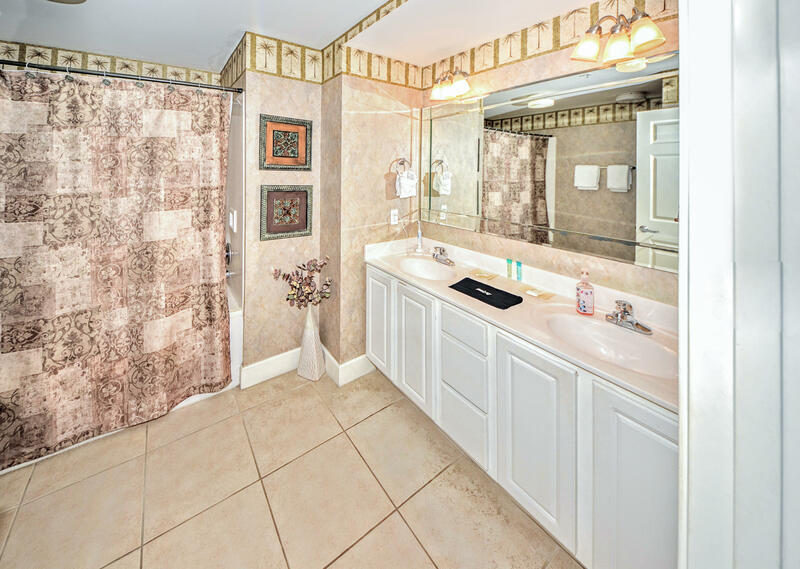 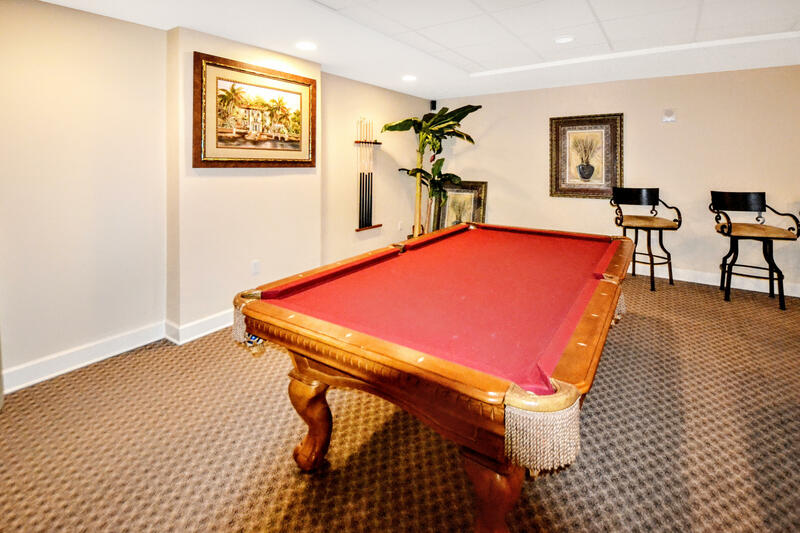 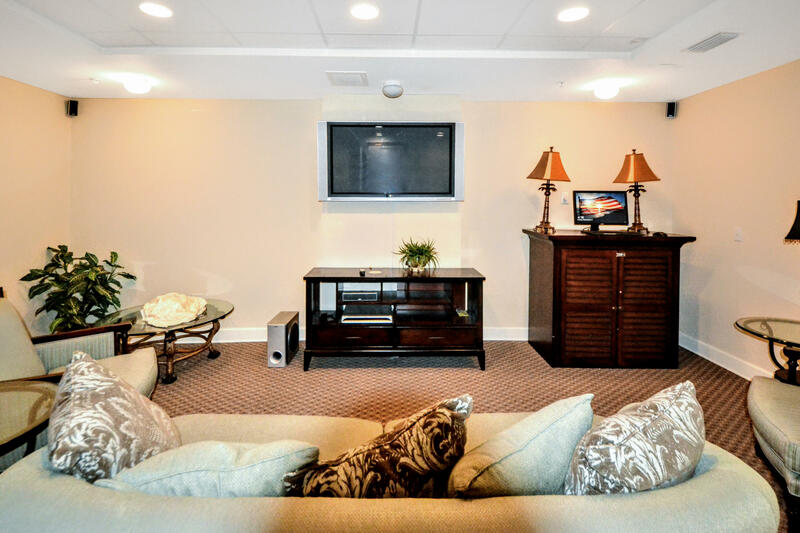 This listing provided courtesy of Counts Real Estate Group Inc. 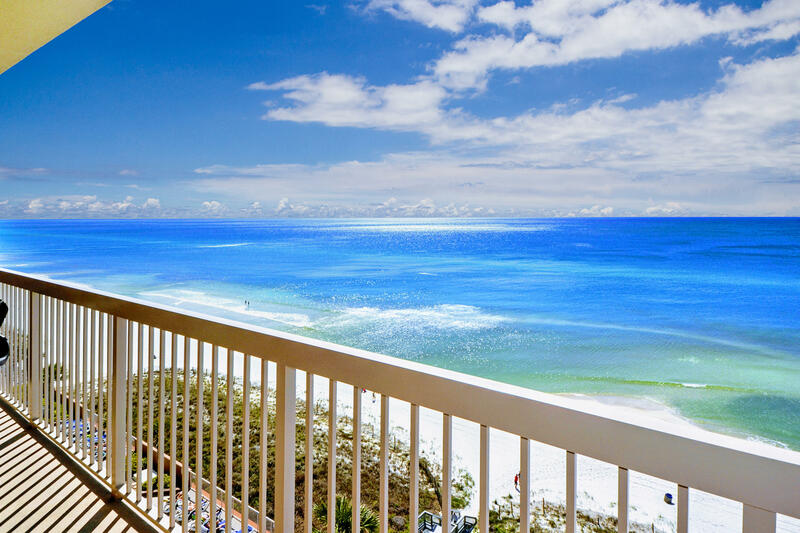 This information was last updated on 4/20/2019 10:03:29 PM.